When people are looking to make major health changes—from losing weight to addressing chronic conditions, transforming their fitness to recharging their vitality—it’s easy to become overwhelmed. This is where a health coach can make all the difference. Leveraging the expert guidance and personal support of a coach can be the most powerful investment one can make in his or her health. 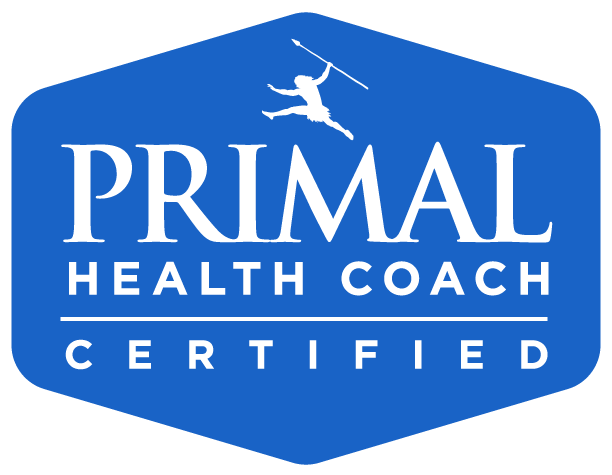 Using a ancestral and holistic approach to how nutrition, fitness, and lifestyle influence our well-being, I partner with clients to design a sustainable, practical and holistic approach to move daily practices toward healthy choices. To learn more about my Sustainable, Practical & Holistic Coaching follow the link.